This is the place for all things Cuban. 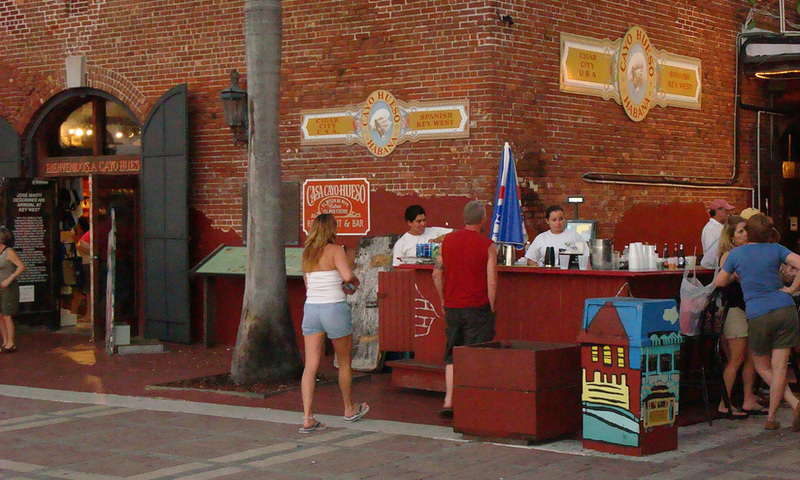 Located in Mallory Square, the Cayo Hueso y Habana Historeum is not only home to El Meson de Pepe, one of our favorite places for Cuban cuisine on the island, but also tons of history on the relationship between Key West, a.k.a. Cayo Hueso, and Cuba. There’s also Cigar City USA for your puros, and a live band playing salsa outside on the patio. It’s a one-stop shop. 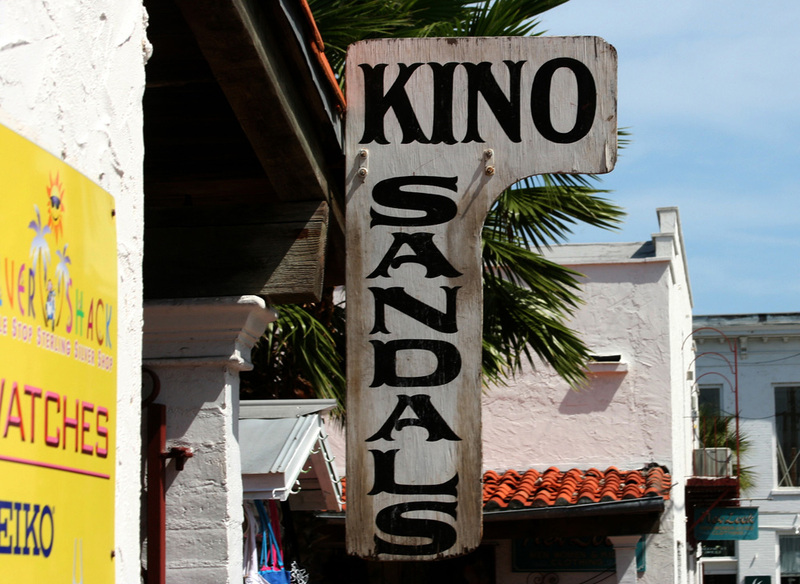 Another Key West spot with a rich Cuban history is Kino’s Sandal Factory. Opened by two Cuban immigrants fleeing the revolution, Kino’s has been a Key West footwear staple since 1966. A family-run business, Kino’s uses the same techniques as the sandaleros back in Cuba to create quality leather sandals that really do last a lifetime. Walk in the factory and you can see how it’s done. Side note: you can’t leave the island without a pair of Kino’s. It’s tradition. 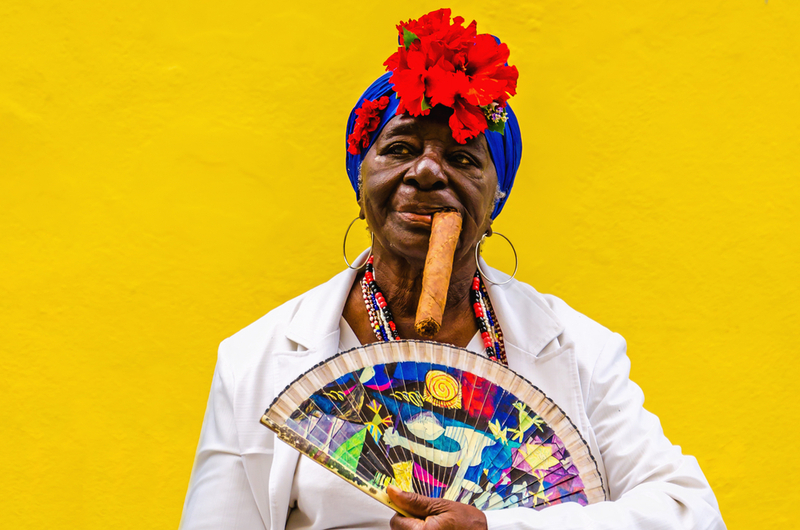 If you want to feel like you’re on a street corner in Habana, get to Brothers Grocery at 7 am and join the crowd of locals sipping their morning coffee and eating Cuban sandwiches, all while discussing the latest gossip in Spanish. Started by the Paez brothers in 1978, this grocery store and sandwich shop has long been an ambassador of Cuban culture on the island. Make sure to peruse the grocery aisles and take home some Cuban spices - and maybe even some dominos as a souvenir. 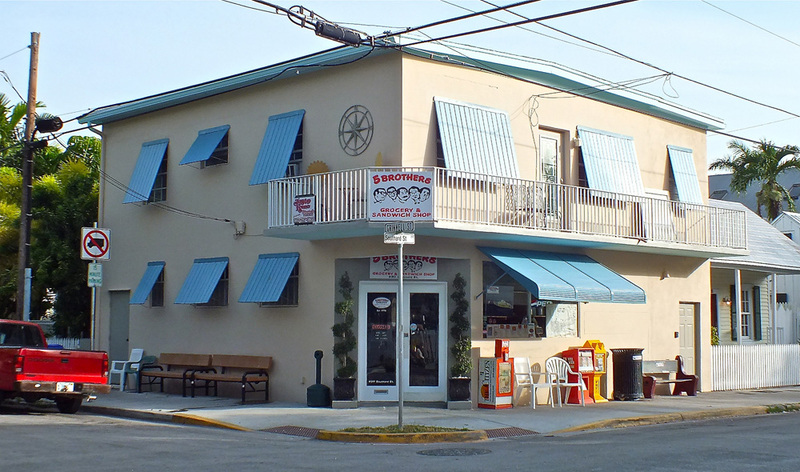 The oldest cigar company in the Florida Keys, Rodriguez Cigars has been rolling cigars on the island since 1984. However, Rodriguez Cigars existed long before that - in Cuba. Started by Angel and Daniella Rodriguez in Siguaney, Cuba, the family lost their tobacco plantation after the revolution. Luckily, they were able to relocate to Key West and rekindle the family tradition. 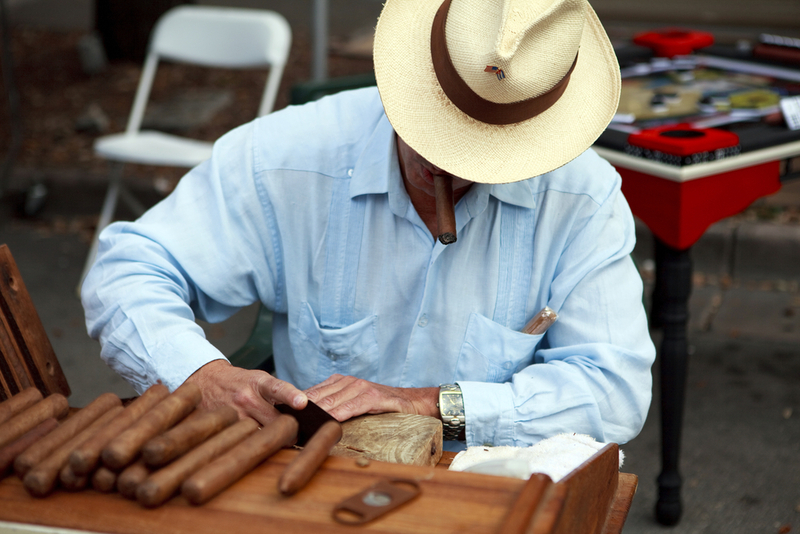 A trip inside Rodriguez Cigars showcases Cuban hospitality, and the quality of the product is Cuban through and through.